Last week Fstoppers and Peter Hurley hosted a free Illuminating the Face release party on Spreecast (view it here if you missed it). Since I had learned so much from Peter's tutorial I figured it would be exciting to use some of his studio lighting techniques for my own webcam session. 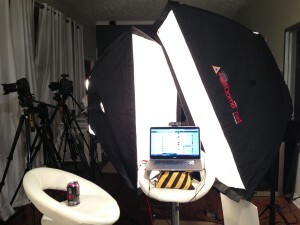 What I didn't expect was all the emails, tweets, and live questions concerning my lighting setup. 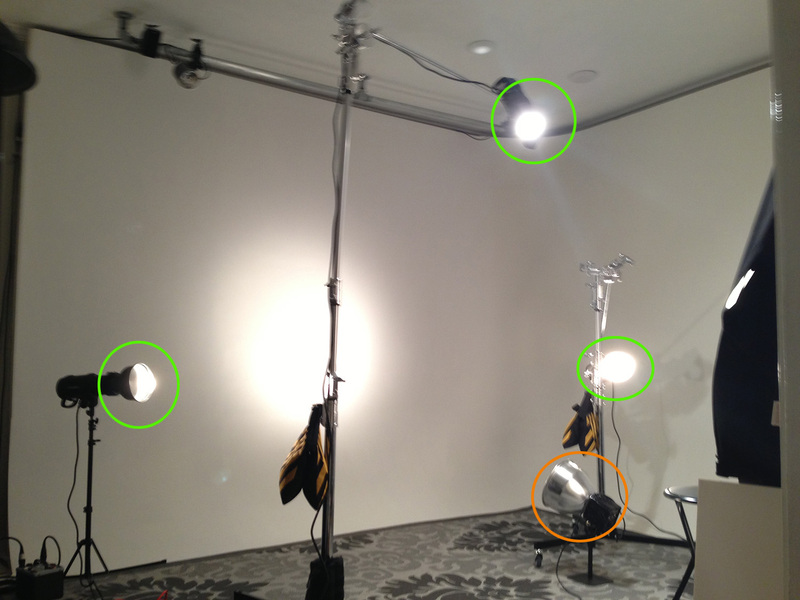 So in this post I'm going to share my lighting setup with everyone so you can reproduce it with your video sessions. Almost everyone has a webcam these days, but how many times have you joined into a web chat for fun or maybe even to meet with potential clients and your lighting was less than ideal? You are a photographer after all so shouldn't your lighting and overall presentation be awesome? Now, I know what a lot of you are thinking, "I don't have the money or room to setup a crazy 8 light setup to make myself look like a video photograph!" That's okay because you probably don't want every single video session to look over lit and super stylized. However, next time you are hosting that super cool Google Hangout or Spreecast session, you might want to take some of these tips into account before hitting the Go Live button. All photographers should be familiar with the term "keylight". If this term is new to you it simply refers to the main light lighting your subject which in this case is you. Keylights are typically the brightest light on your subject and normally come somewhere from the position of the camera. Your keylight is going to affect the overall mood of your face more than any other light you place in your scene so experiment and make sure you are happy with the shadows it either casts or the shadowless beauty light it creates. If you have huge dual monitors then you might think those would make perfect keylights but the problem with using your monitor to light your face is that the color and exposure of your monitor is always changing. More than likely you are going to browse the internet during your chat session, and if your screen is showing other people's webcams then they are going to change the light output of your monitor as they move around. You are going to want a constant light source that has the same exposure and White Balance during the entire chat session. For this particular session, I decided to go with a keylight setup Peter Hurley used during his Illuminating the Face tutorial. Basically I placed my computer and webcam directly in front of two softboxes that were feathered towards each other. One was a larger 2x4' softbox and the other was a 1x4' stripbox. They were feathered towards each other meaning the lights were almost pointing at each other more than they were pointed at me. This created a large soft light source that hit my face directly on axis with the camera. My two softboxes created large soft light but because they were angled towards each other instead of facing forwards the light source was also very narrow. This allowed the sides of my face to fall off into shadow. This is a killer lighting setup I think all photographers should be able to reproduce, and it created a very unique beauty light on my face that wasn't too feminine like you might get with a super soft huge octabox. Note about lights: You need to use constant lights but if your strobe heads have modeling lights then you can put those to use. For these Softbox Keylights I was using two Photoflex Starlites hot lamps (1000 watts with dimmers). Once you have your keylight designed, now you need to give your video a little extra oomph! The best way to do this is by adding some backlighting to help edge you out of the background and make you appear more three dimensional. I decided to combine my rather soft beauty keylight with some harsh rim lights to combine two different photographic genres. The first light I setup was a Profoto D1 Air up high and behind me. This light was pointed down to give my shoulders and the top of my head a nice highlight. Peter also taught me the importance of having strong boom arms, so after watching his tutorial I splurged on some new Avenger Lightstands. If you wind up buying these, make sure you get the Kupo Arm with Hex Bolt otherwise your lights will be twisting downwards all the time which is really annoying. Although the single "shoulder light" was pretty cool, I knew I wanted to edge out the sides of my face even more. I decided to add a two more Profoto D1 Airs behind me hitting the side of my face from the left and right. The harshness of the lighting is going to depend on how far behind the lights are in relation to you: the further back the thinner and harsher the highlight; the closer they are to being perpendicular to the camera the softer and broader they will appear. Adding these two lights gave me more of the sports/athletic look I was going for and helped tie my overhead light together in a uniformed way. My final suggestion for creating interesting Backlight might be the most important. If you don't have the resources or room to setup a ton of rim lights around you, you can still make pretty cool webcam lighting by simply throwing a light on the background behind you. Because I set my keylights so close to my face and exposed for them on my webcam, my white background went completely black (this is a trick everyone can remember when wanting to change the density of your background). The whole goal of this lighting experiment was to make my webcam look like a stylized photograph so I decided to throw a spotlight on the background directly behind me. I used an old Alien Bee monobloc we had and simply screwed in a small tungsten lightbulb into it. Because I kept the reflector dish on the Alien Bee, I was able to make a harsh spotlight effect that went pure white and feathered out back to black (this background light is outlined in orange above). You can use any lighting modifier on your background though; the point is you just want to make your background clean and interesting. Nothing makes your webcam image look cheap more than a messy bedroom or living room in the background so tape up some foam core boards behind you if you have nothing else to block a messy living space. Tip 3: Give Your Final Image a Style or "Look"
We all know that every single image you see in print or in any marketing material has been photoshopped and tweaked to have a stylized look. Unfortunately with video we cannot easily "photoshop" out any imperfections like we can on an image. However, that doesn't mean we can't use a little color grading and contrast adjustments to give our flat webcam feed a little pop. The webcam I use is the Logitech HD Pro Webcam C920. It produces a nice 1080p image that can be zoomed in to 720 for a more telephoto look. 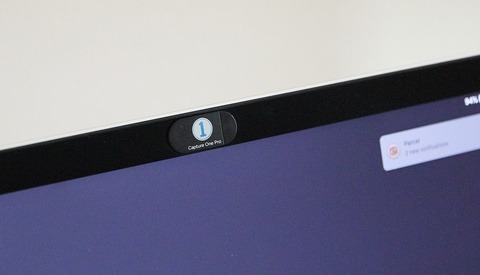 It's also movable which is a huge advantage to using your built in monitor webcam commonly found on many laptops. The software that comes with this webcam is pretty common. Once you have your lighting in place, you need to play with your exposure, gain, and brightness to correctly expose for your scene the way you envisioned it in your head. Once you have your exposure set you can then start playing with the three most useful settings: Contrast, Color Intensity (saturation), and White Balance. Contrast is going to make your whites brighter and your blacks darker so set that to the mood you want. If you add too much contrast your viewers might start to feel like they aren't talking to a real person anymore but rather a cartoon so don't overdo this setting. Your White Balance and Saturation will affect the color of your image so tweak those as well to get the look that you like. In my example here I had to white balance for tungsten lights so my WB was set pretty blue and I desaturated my overall image about 5-10% just to make it look a bit more commercial looking. My little webcam lighting experiment was just a fun idea I had for our Illuminating the Face Spreecast. Little did I know how much of a stir it would cause and how many people would email me concerning it. I was really surprised that so many photographers had never considered lighting themselves in a cool way for their video chats. We are planning on doing more Spreecast hangouts on Fstoppers in the future and I'm sure I will continue exploring this interesting idea. As you can see in the before and after images at the top of this article, creating good light for your subject in many cases is more important than having great makeup, hair, or extensive post production. 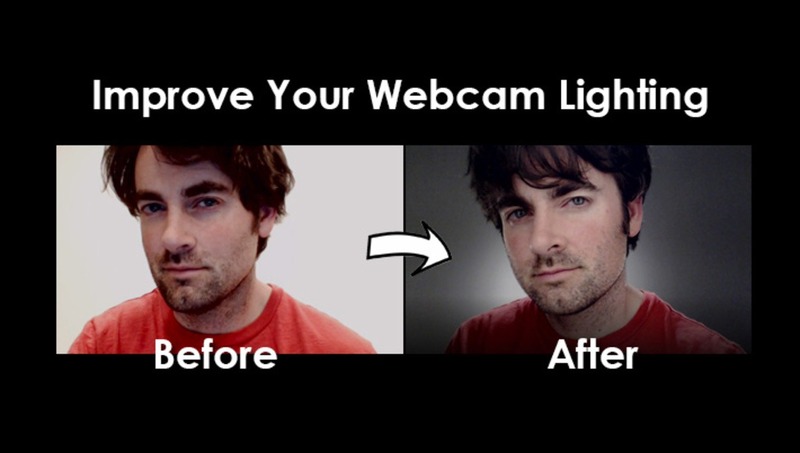 So next time you have an important client meeting, are goofing off with friends, or skyping with that new online date for the first time, do not underestimate what a killer webcam lighting setup can do for your overall appearance and brand marketing. When you first booted up the webcam session last week, I thought I was looking at a portrait of you as a placeholder. It sort of caught me off guard when you moved and I realized that was your video lighting! It looked great man. Okay Adam...Thanks for the constructive criticism. Dude that's freaking awesome! And a tad overkill ha! Its one of those "Why the hell NOT" situations. Lol. Well, to be fair, you did fix your hair and trim your scruff. Wow that was awesome! Who'd a thought you could get results like that using all that gear? Here's the results I got using the same techniques. Thanks dude! Nice article. If you really want to up your game, try using a camcorder instead of a webcam. Most have a wireless remote that will let you zoom to get your framing just right. 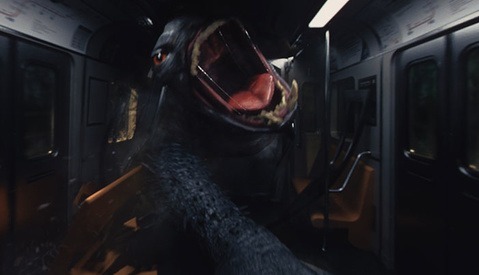 Also, the image quality is amazing. 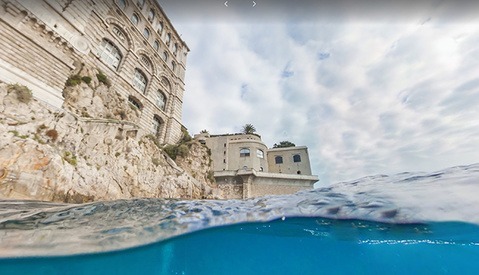 You could even try multiple cameras! Don't forget the audio quality, too. Use a good mic and you'll sound as good as you look. I was just wondering, though, can you hold that pose for an entire webcast?